The Board President is requested to declare a public hearing for the purpose of review and adoption of the SELPA Annual Service Plan and Annual Budget Plan in accordance with Education Code §56205. These documents are required component of the SELPA Local Plan, and will be submitted to the California Department of Education by June 30, 2018. 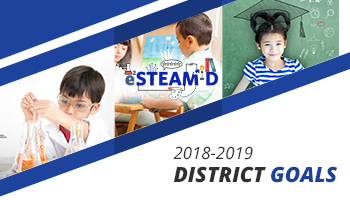 Copies of this plan are available for inspection at the Anaheim Elementary School District Office, Special Services Department.